What Makes A Successful School Website? When it comes to your school website, you need to consider what your key objectives are. So, how does your audience perceive your website? The main focal point for any school’s marketing presence is their website. It’s essential that you are representing your institution to the highest standard possible. It’s not just a school website, this is your brand identity and displays what you, as a school are about. 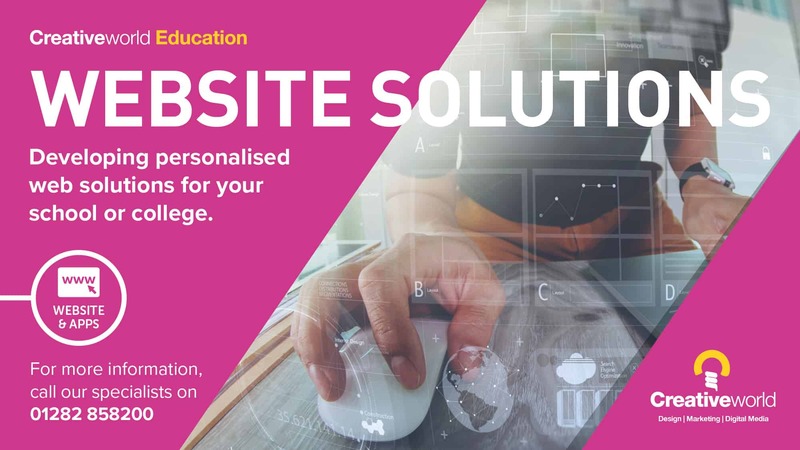 Ultimately, your school website is a hub to keep current students and parents updated and informed as well as drawing in the future students. So, what factors do I need to consider? Simple Navigation- Can your target audience find the information they need without difficulty? Do they know who to get in touch with about their queries? You have a very small time slot to keep someone on your website and if it’s hard to navigate, they probably won’t spend more than 30 seconds there and they’ll look elsewhere. It’s the times we live in; we want everything within seconds, therefore you need to be able to deliver with ease. Modern- Your site needs to look slick as you have a very small window to draw someone to browse your website, there’s nothing more off-putting than it being an outdated, garish site. Keep updating and keep it fresh. Responsive- This is essential, your site needs to be ‘mobile friendly’. We live in the mobile age, everyone is on their phones constantly, so it’s highly likely that your audience will be looking for your site on their phone or iPad. Main Focal Point- Every site needs this as you need to have a clear vision as to what you want to achieve. Do you want to share regular updates on activities within the school? Display exam timetables? Or show how your school works? Not to forget the essential demands from Ofsted! It’s important to be ready and prepared. Engaging Content- This is important for keeping people interest in the School website. There are many ways to do this such as through pictures, videos or even gamification. There are many possibilities, however, what needs to be considered is how short the user’s attention span is and how you are going to convince them that your institution is as good as you think it is. Overall, our website solution is developed with our client’s needs at the forefront of our priorities. It’s all about “user experience” and finding the best solution for our client, not for us. 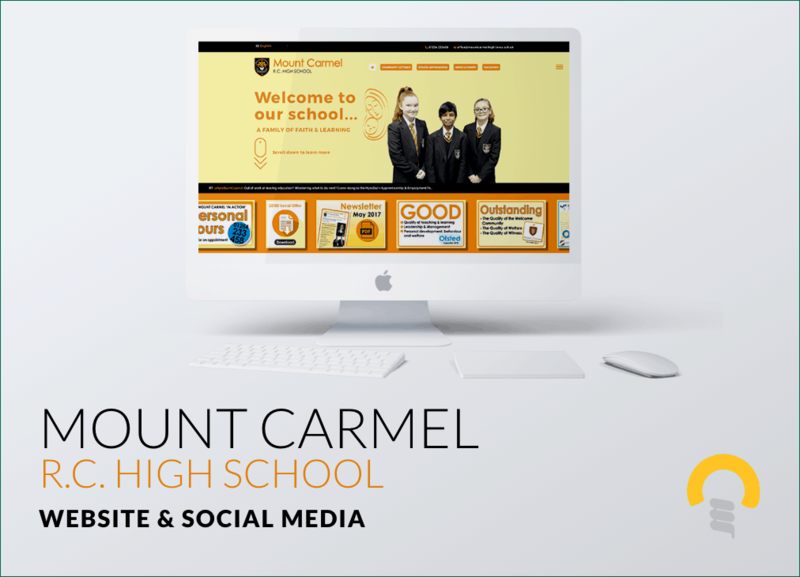 Creativeworld was commissioned to develop and deliver a brand-new website for Mount Carmel RC High School They are a proud school providing high-quality education for all families in the area that share the same values, beliefs and traditions.